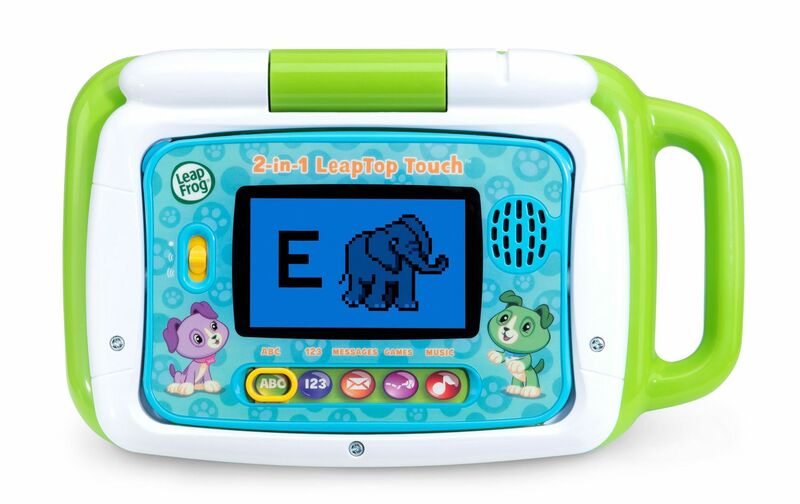 Learning fun is a tap away with the 2-in-1 LeapTop Touch™. Kids can learn about letters, numbers, music and more on a laptop that’s made just for them. Open the laptop to see the screen in keyboard mode, then close the laptop and watch the screen magically swivel into tablet mode. The laptop features an A-Z keyboard and number buttons 1-10, while the tablet features a touch screen. 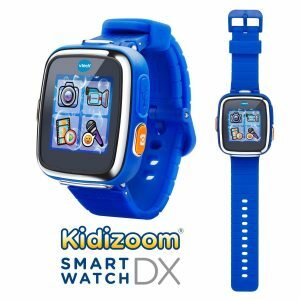 Kids will have fun pretending to email Scout, or tapping away in ABCs, Numbers, Games, Music and Messages modes. 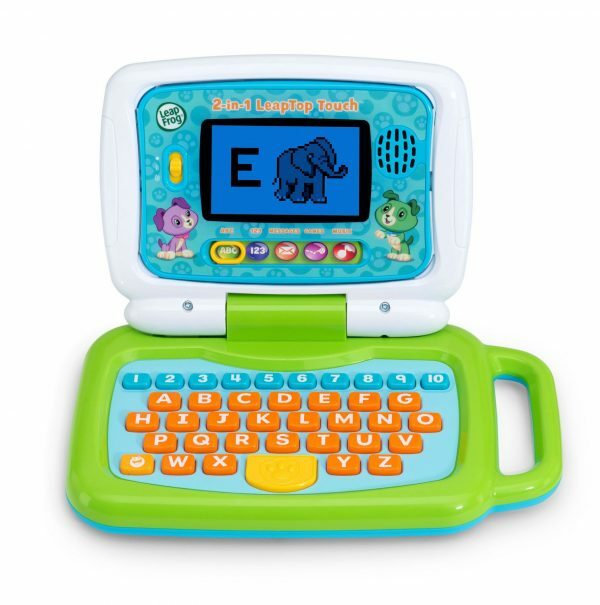 Plus, the laptop can be customized to help your child learn to spell their name. 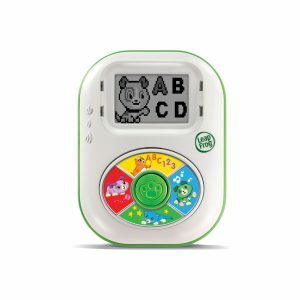 The take-along handle makes it great for learning on the go! Learning fun is a tap away with the 2-in-1 LeapTop Touch. Kids can learn about letters, numbers, music and more on a laptop that’s made just for them. 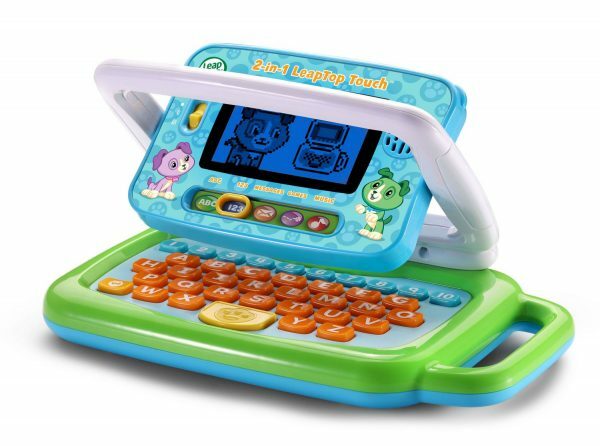 Open the laptop to see the screen in keyboard mode, then close the laptop and watch the screen magically swivel into tablet mode. 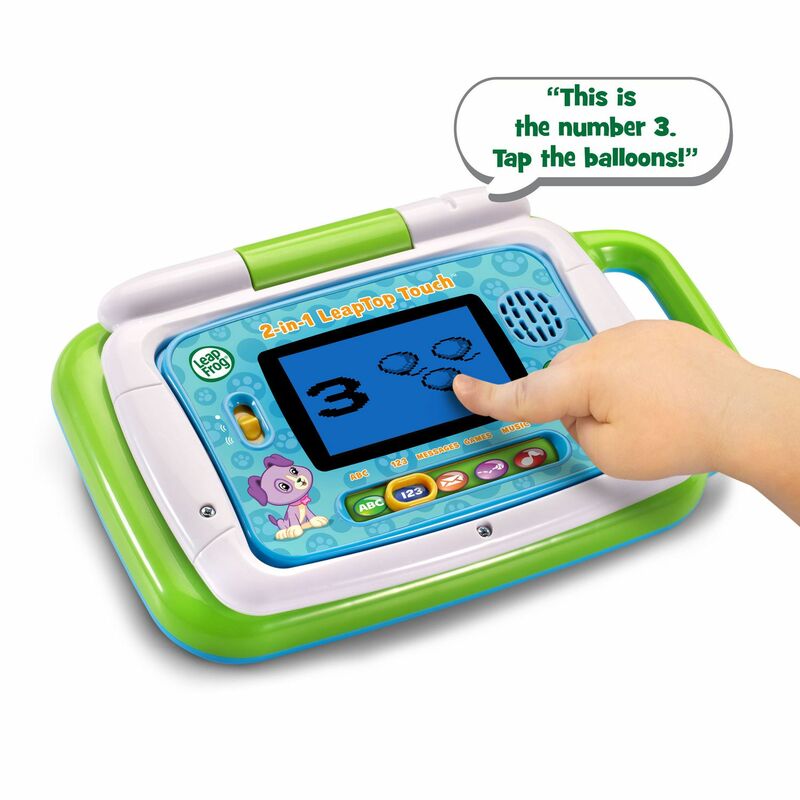 The laptop features an A-Z keyboard and number buttons 1-10, while the tablet features a touch screen. 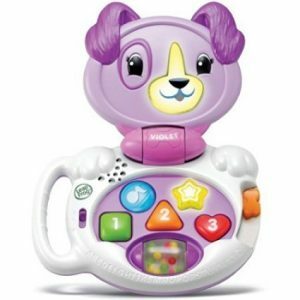 Kids will have fun pretending to email Scout, or tapping away in ABCs, Numbers, Games, Music and Messages modes. 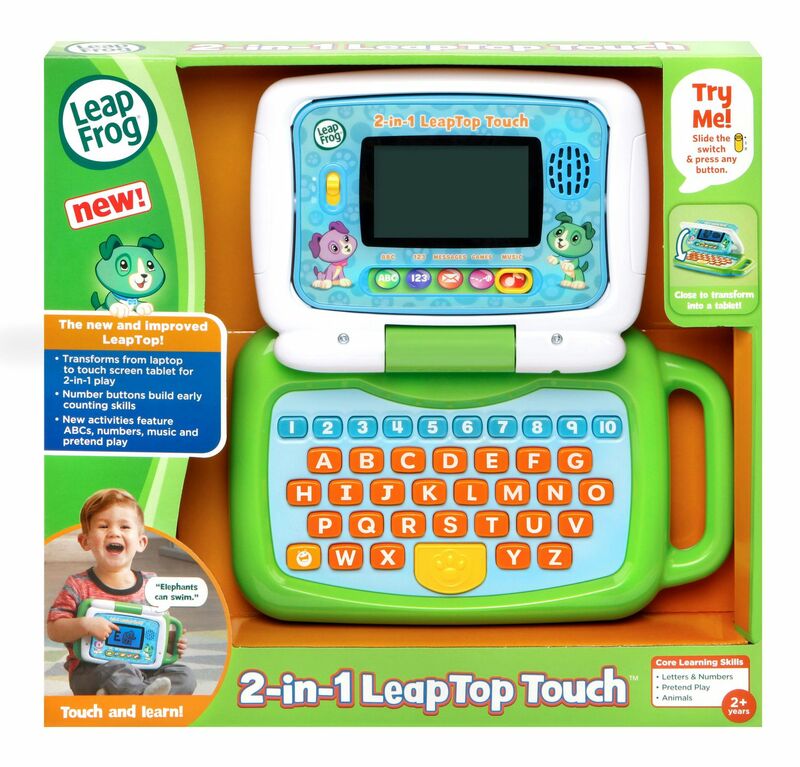 Plus, the laptop can be customized to help your child learn to spell their name. 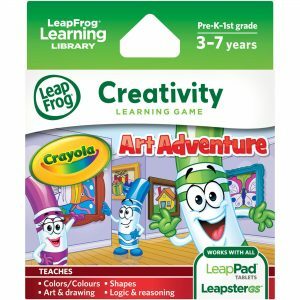 The take-along handle makes it great for learning on the go!